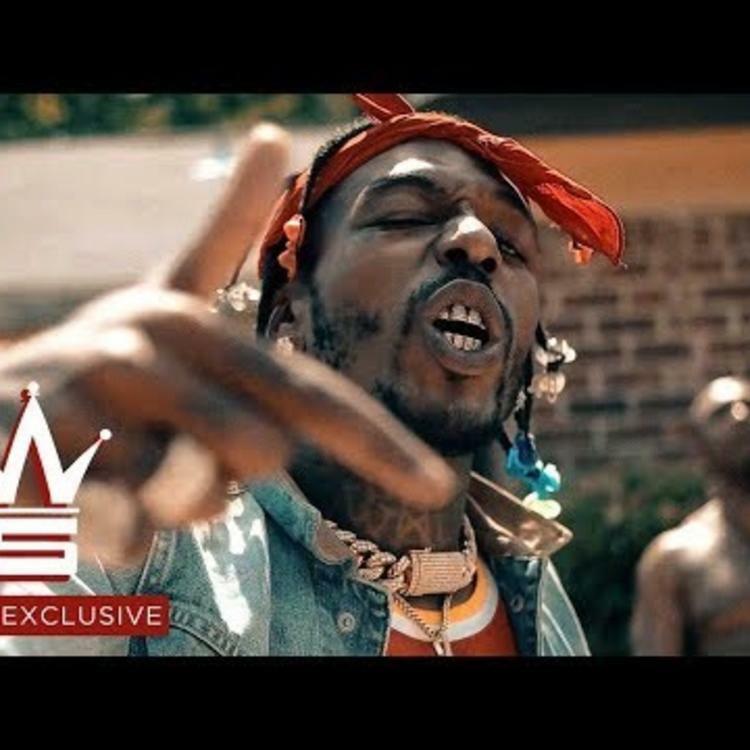 Sauce Walka comes through with his new track "Ghetto Gospel." Sauce Walka continues to keep the streets hot with every single one of his releases. Over the past four years, he's collaborated with giants in the game, including Migos, K Camp and more, and delivered nothing but straight bangers. Since June, he's released some heavy hitting tracks such as his Future diss song, "Mask On" as well as his most recent track, "They Hurt." Today, the rapper shows a different side of himself on his latest release, "Ghetto Gospel." 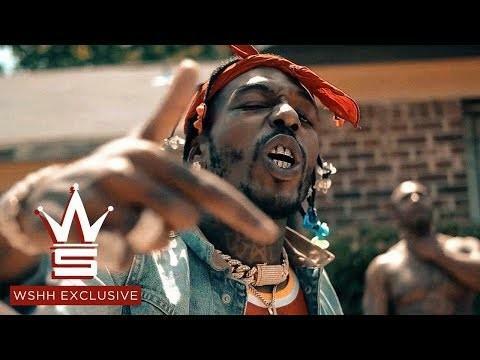 Sauce Walka is back with a video for his new track, "Ghetto Gospel." The rapper's latest track finds him speaking on the realities and hardships of the street life. Walka's latest tracks have all been heavy hitting tracks but on this one, Sauce Walka shows a side of himself that isn't shown as often. It's a dope song and we're eager to hear his next offering.